I decided to create the mindfulness mediation series because person after person with Parkinson’s tell me every week that meditating helps them get relief from their symptoms. People also tell me time and time again that they have been unable to find any guided meditations that are specifically created for people who currently experience the symptoms of Parkinson’s Disease. My extensive research on Parkinson’s has revealed that stress and trauma are two key factors that aggravate symptoms. Since meditations play a key role in helping people find relief from the stresses in their life, I decided it was high time for me to create the meditations. I do not know many people who know more about Parkinson’s and about stress, so it seemed to me that I was the perfect person to create and record this unique series of meditations. 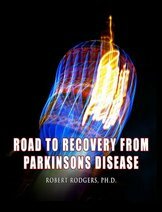 My mother had Parkinson’s and died a decade ago. My uncle died from the complications of Parkinson’s more recently. 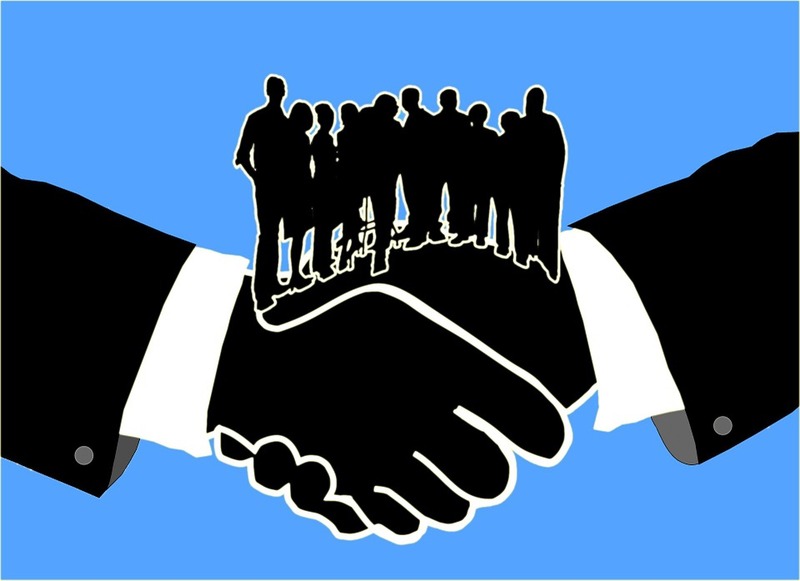 I have been working with people with Parkinson’s and conducting intensive research since 2004 when I founded Parkinsons Recovery. Is pain an issue? – A series of 6 meditations on pain offer a revolutionary approach for understanding the true meaning of pain in our bodies and how to heal it. Is anxiety an issue? – A series of 6 meditations on anxiety reveals a unique approach for shifting reactions to stressful situations. Are symptoms increasingly troublesome? – A series of 6 meditations on the Race of Life help the body to readjust the hormonal thermostat, bringing better balance to the many hormones that regulate energy, mood, sleep and pain. Are dreams forgotten? – A series of 6 meditations on manifesting dreams provides the support and guidance to pursue all the dreams that are yet to be embraced and fulfilled. Is there a persistent focus on the disease? – A series of six meditations on cellular healing focuses attention on the cells and organs in the body that are working perfectly. Emphasis is shifted from disease to health. Is there a compelling feeling of loneliness and separation? – A series of 6 meditations on the nurturing influence of our mothers gives the assurance that no one is alone in the world. Is creativity at a standstill? – A series of 6 meditations that ride the waves of the expanding universe provide the framework and motivation to rekindle creativity that has been swallowed up by the disease. People are discovering ways to balance their hormones using natural approaches and methods. Some use traditional prescription medications.Others do not. Among other therapies, daily meditation can be extremely helpful. There are many approaches to meditations – mindful breathing, walking meditations, centered prayer, music, etc. One approach to meditation that is particularly powerful is the guided meditation where you are taken on a journey of sorts to explore, investigate and discover for yourself. I chose to record guided meditations as a powerful meditation for people with the symptoms of Parkinson’s. Each time you listen to and experience the guided meditations you will get new revelations.You are the one taking the journey. Meditations give you the road map. Meditations are your guide for each trip.You are in control of your own health. With this meditation series you are the one who is helping yourself feel better. The download is received immediately after your order. Your free print book and seven (7) CDS will be shipped using media mail using United States Postal Service. Shipping is free to all US destinations. There is a shipping charge of $6.95 to all destinations outside the US. What Do I Receive With Meditations to Reduce Stress? 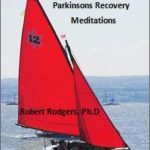 When you order the Meditations for Parkinson’s, you will receive audio recordings of the meditations on CDs and a illustrated book of all meditations which is in color. In total, there are over 5 hours of recorded meditations, 7 CDs, 42 meditations and a 165 page meditation book. Each of the seven CDs contains 5 short meditations and one long meditation. The short meditations were designed for those days when there is not sufficient time to do the longer meditations which take approximately 30 minutes. A breakdown of the subjects for each CD follows along with the recorded times for each meditation. Parkinson’s meditations make a perfect gift to anyone who has the symptoms of Parkinson’s. It is a gift that a person can use every day. It is also a gift that offers a gentle way to get relief from the symptoms of Parkinson’s. Hormones are unbalanced when a person is suspended in a perpetual state of high energy, intense activity and anxiety. It is the daily practice of meditation – not the haphazard practice of listening some days and not others – that gives the most consistent help in relieving symptoms. Better yet, when you listen to the same meditation over and over deeper states of relaxation and release will unfold. People with Parkinson’s tell me that meditations have a profound impact on their symptoms when they become part of a daily routine. The body gets the consistent support it needs to balance hormones. Listen to the meditations every day and you invite the thermostat that manufactures stress hormones to readjust. Over the long run, you will feel better as the readjustment takes effect.